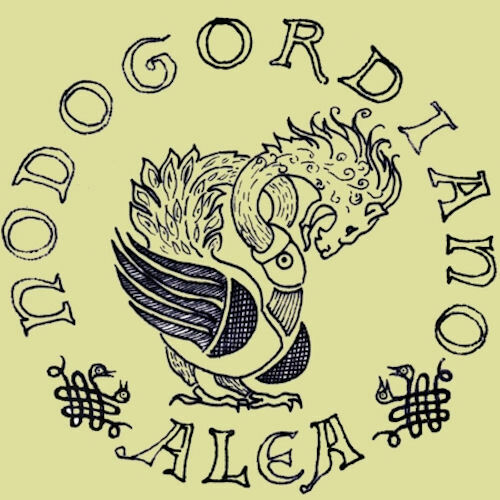 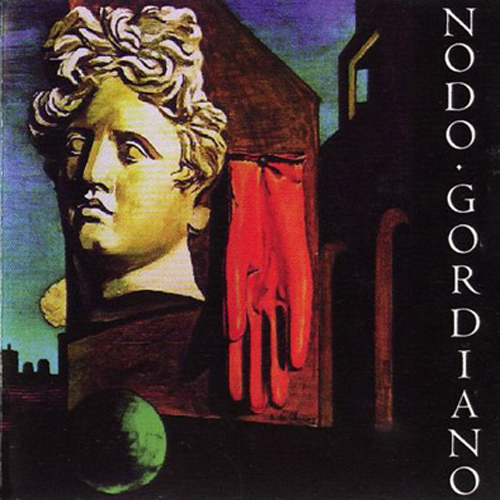 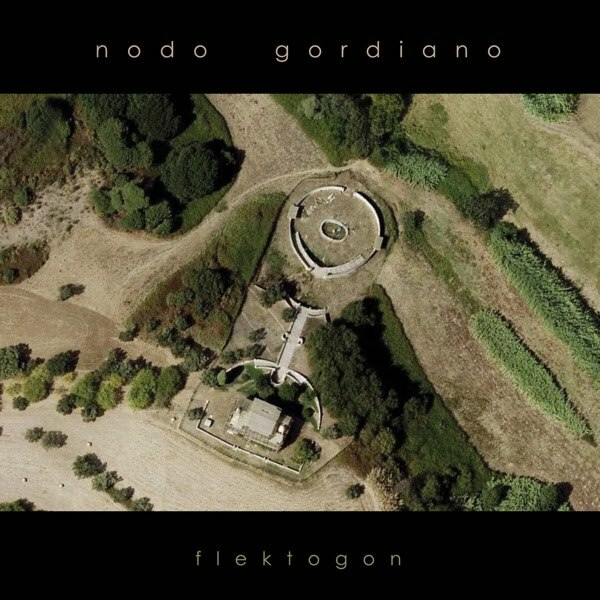 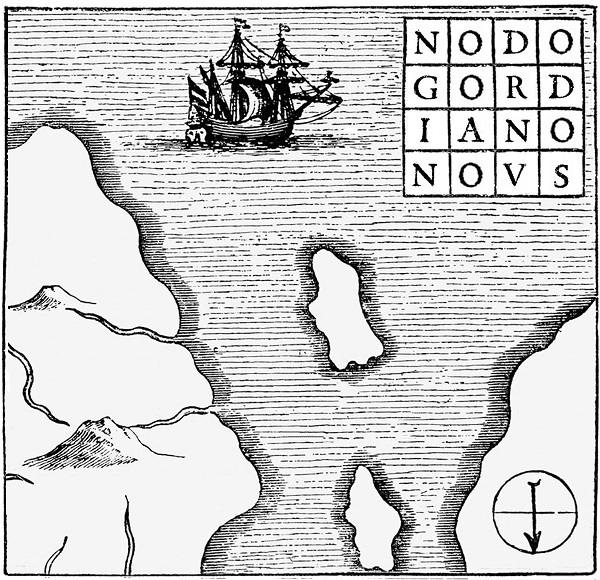 Nodo Gordiano is an Italian band formed in 1994 by Andrea De Luca (bass, vocals), Alessandro Papotto (wind instruments, vocals), and Tony Zito (drums). 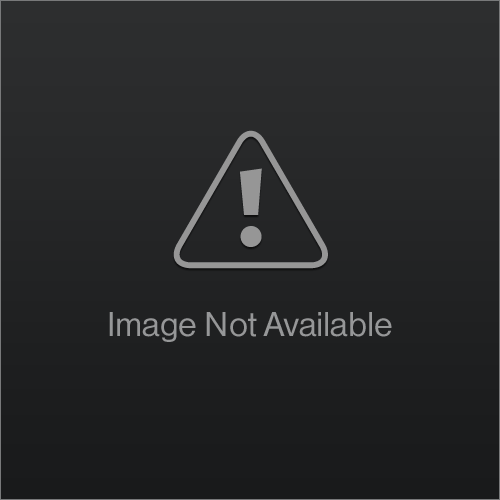 Since that time membership has varied, increasing to a sextet for a while. 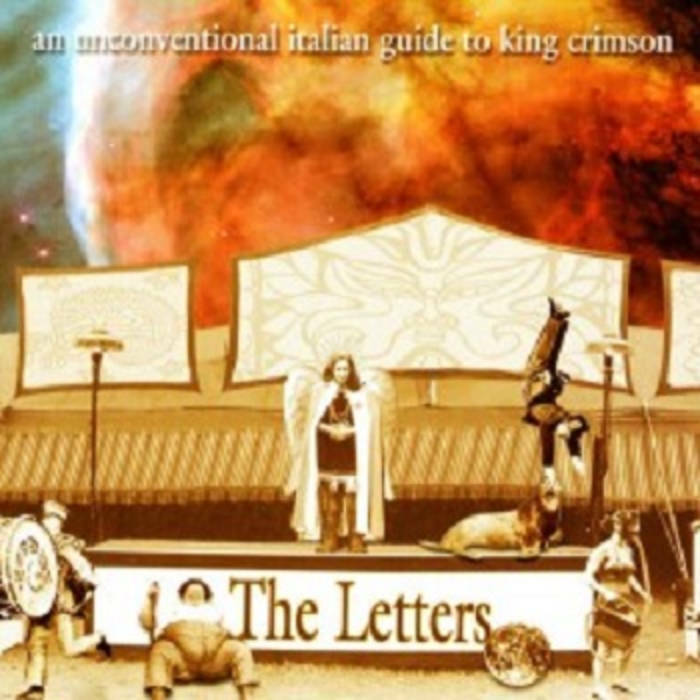 The current lineup features De Luca with Carlo Fattorini (drums, percussion, mallets) and Fabrizio Santoro (guitar, synthesizer, bass).